Facebook has enabled Timeline view for the developers as it is currently in testing mode. 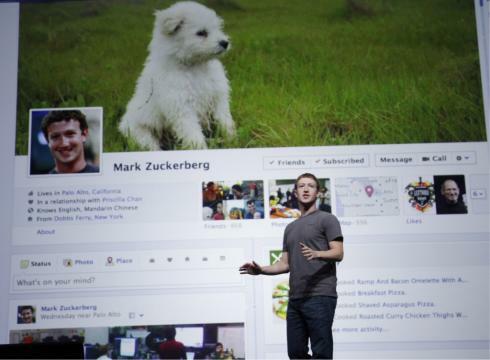 Facebook Timeline enables users to view their profile sorted by days, months and years. You can view everything you did in the past on Facebook including your first facebook status update or the day you added your memorable friend on your friend list. However, the facebook timeline is still under testing as you may see the improper alignments of the table boxes and experience other bugs. 1. 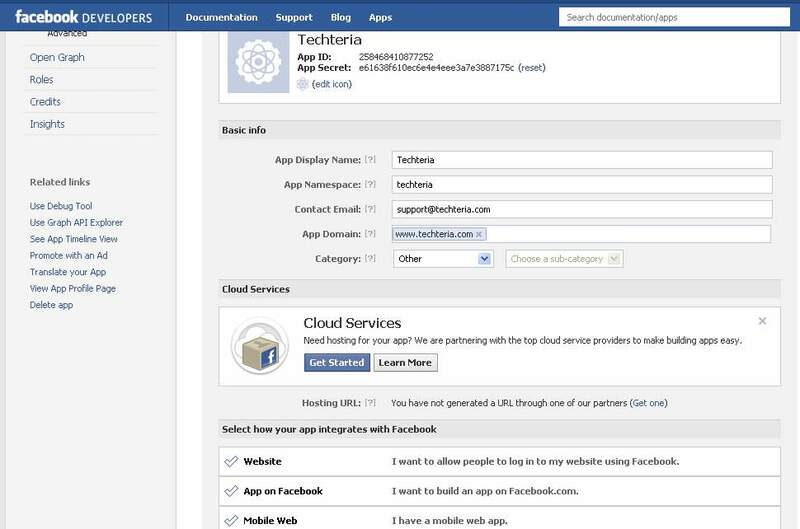 You need to be a registered user of Facebook Developers area, to do this, simple go Developers AreaÂ and sign up for it. One you have enabled Developer mode, go to the Apps Creation area. 4. Now on the left side, you will see “Open Graph” under the vertical navigation menubar. Click on it and it will take you open graph details page. Fill it with any random like “People can FEEL a GADGET”, as shown in the picture below. Now, click on “Get Started” button. 5 . Now you will see a page with headline “What are Action Types?”. You can change a bit defaults in this page or leave it as it is and click on “Save Changes and Next” button at the bottom. Do the same thing for “Edit your Object Type” and “What are Timeline Aggregations?” page. Click on “Save and Finish” and you’re done with this. 7. You’re all done. Now to to your profile. You can see the new timeline view. Click on the “Publish Now” button on the right or else it will automatically Publish after 7 days of activation. To Disable to Timeline view and to revert back to your original Facebook layout, you can follow these simple steps. 2. Click on “Edit App” button on the right-top. 3. On the left side in the vertical menu bar, you will see a link “Delete App” under “Related Links”. Click on it, a pop-up box will appear. Click on “Confirm” button. 4. You have successfully reverted to old Facebook layout. 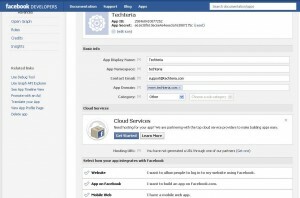 Please let us know if you are facing any problems in activating/deactivating Facebook timeline. Facebook has enabled the timeline permanently now. Previously when this article was written, it was optional. However the only way to disable the time is using a Browser Agent Switcher and changing your Agent to Internet Explorer 7. But still, this change will be only for you. We have to bear this Timeline until they experiment again with profile layout system. We can post tutorial on this User Agent thing if anyone wants.